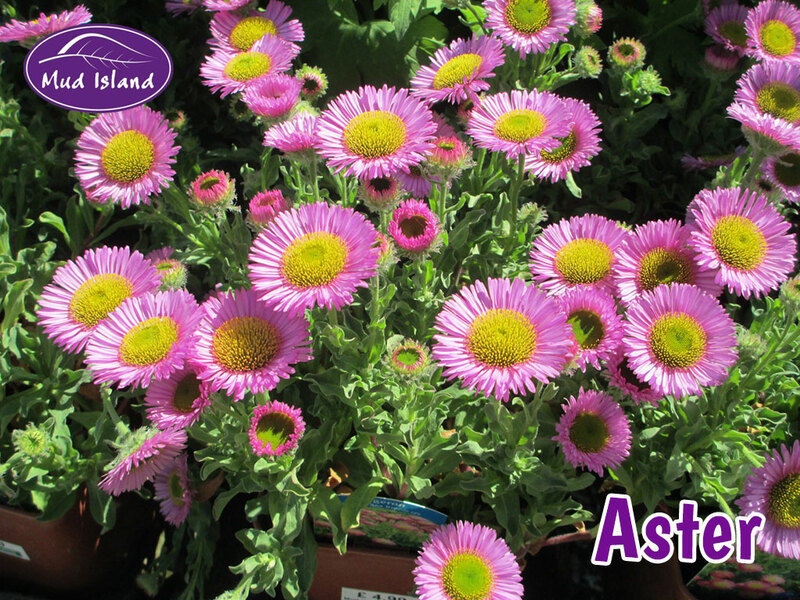 Rock gardens are one of the ways to display small plants such as alpines to great advantage. 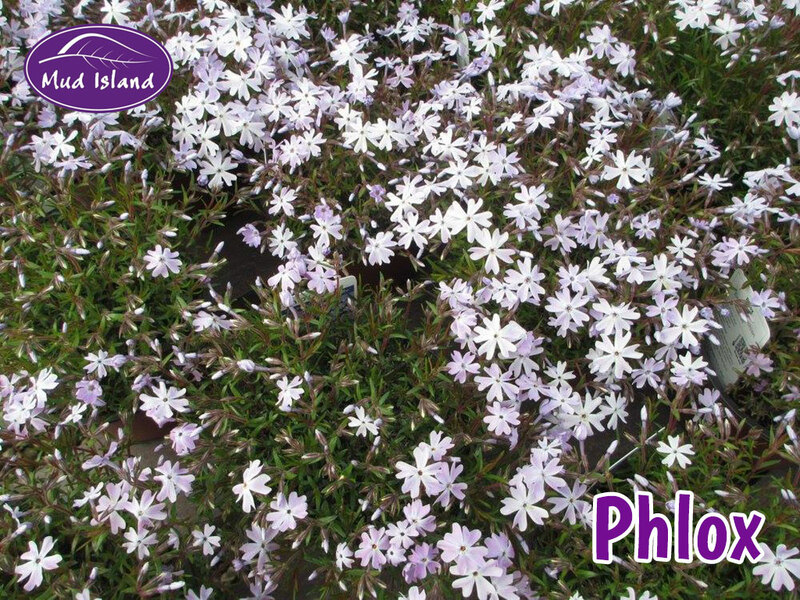 It is not difficult to get the conditions right for the plants and create an attractive environment that looks as natural as possible. 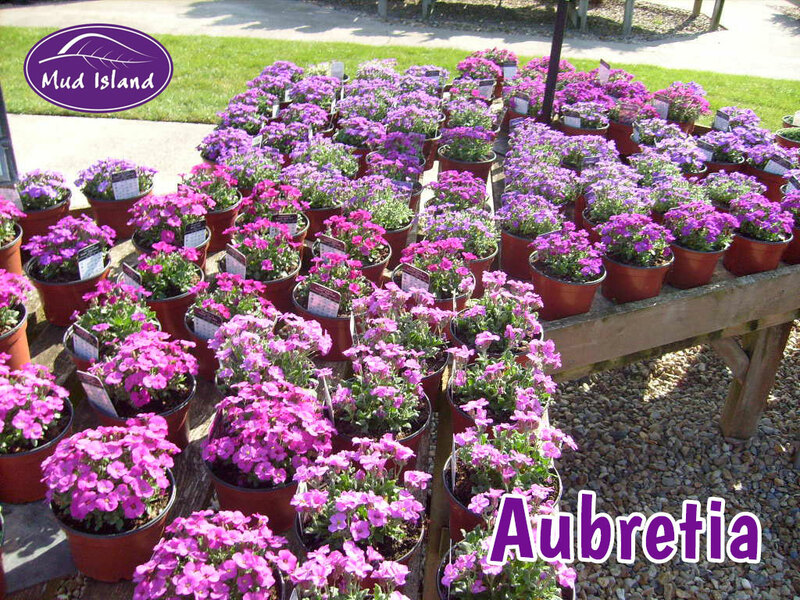 At Mud Island we grow our own alpines; our decades of growing experience and expertise guarantees the finest quality. 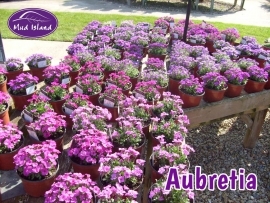 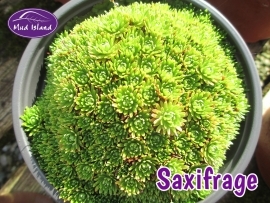 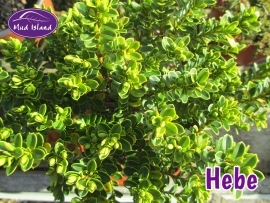 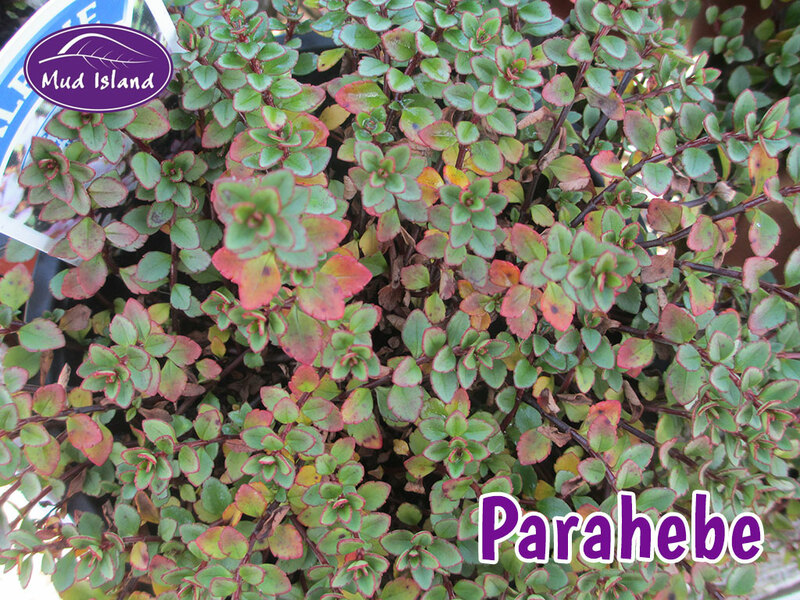 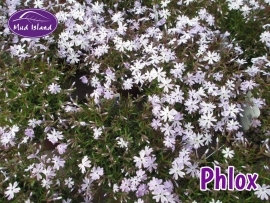 Grown in rock gardens, containers or flower beds. 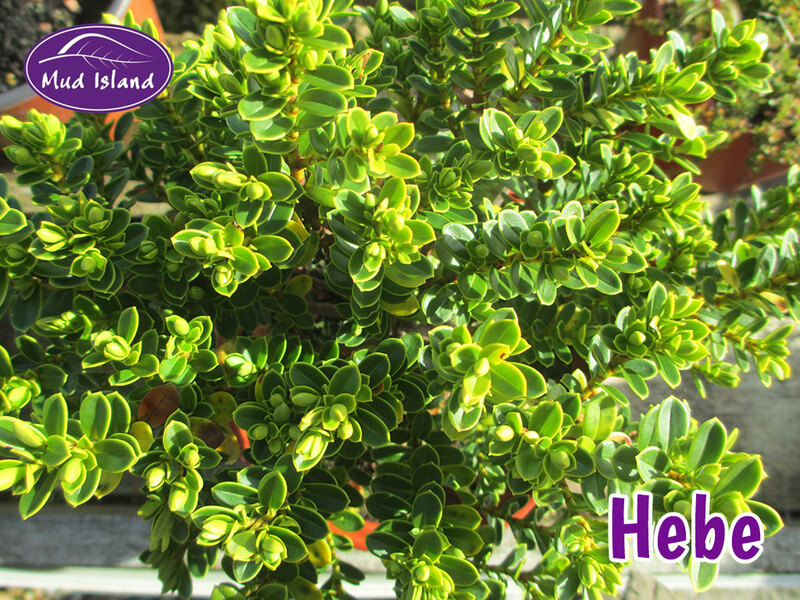 Many rock plants are evergreen & provide year round interest. If planted in well drained soil, most are very easy to grow. 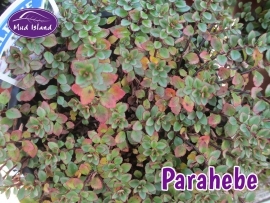 Perennial (will come back year after year).